distinctive acetate through to discreet metal. Our range is updated frequently with new styles, whilst retaining popular styles. Our warranty is comprehensive and sets us apart. Please contact us to see our full range. 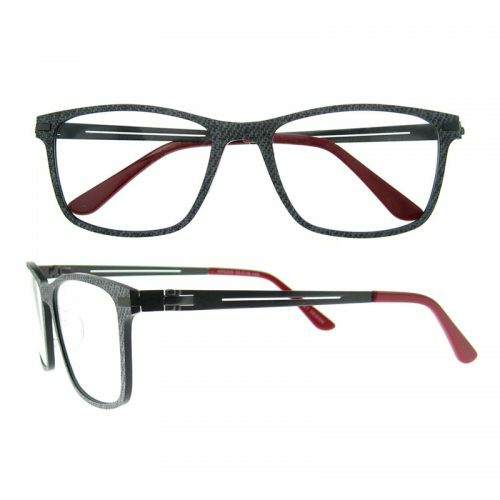 The following is a selection of our men's optical range. We have sizes for men from 50 through to 60. Please contact us to view our full collection. 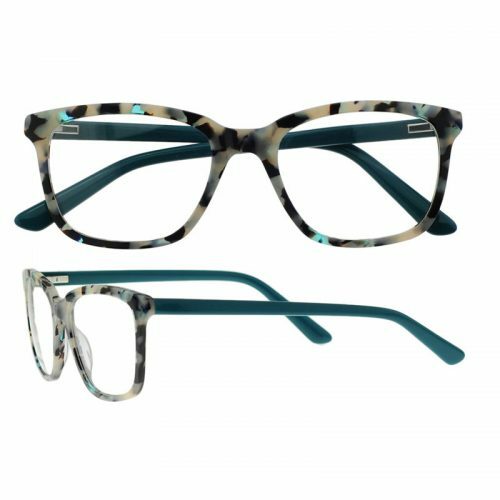 The following is a selection of our women's optical range. Currently our most popular model is LT211C1 for its smooth curves and being size 50 it sits well on smaller faces. 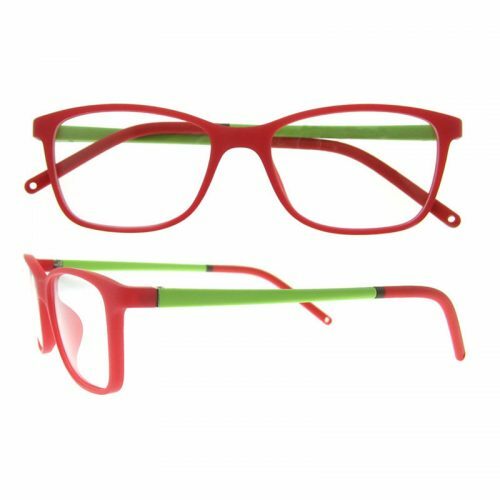 The following is a selection of our children's optical range. With the all important factors of durability and plenty of colour on offer, of particular note is LT31oC1 which has proven just right for many teenage boys being a size 52.